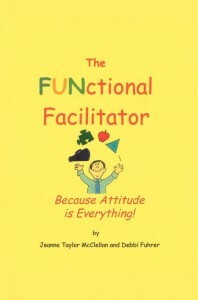 Jeanne Taylor McClellan, Director of J. Taylor Consulting is an experienced educational and motivational speaker. She has provided educational and motivational presentations to: the secondary school teachers of the British West Indies, the MidAtlantic Business Alliance, the MidAtlantic Regional Conference of the Association of Experiential Education, and the International Conference of AEE. 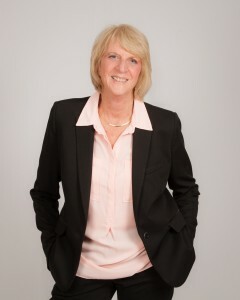 Jeanne will work with you to provide a quality program that will truly engage and enliven your group. You can reach Jeanne through our contact form. I wanted to let you know that we are weathering the current economic slump both optimistically and efficiently in large part because we have been implementing the systems which you helped us to develop. Having systems in place has given us the confidence not only to co-exist comfortably with potential competitors in close proximity but to actually plan for future growth in our own special expertise. Thanks!